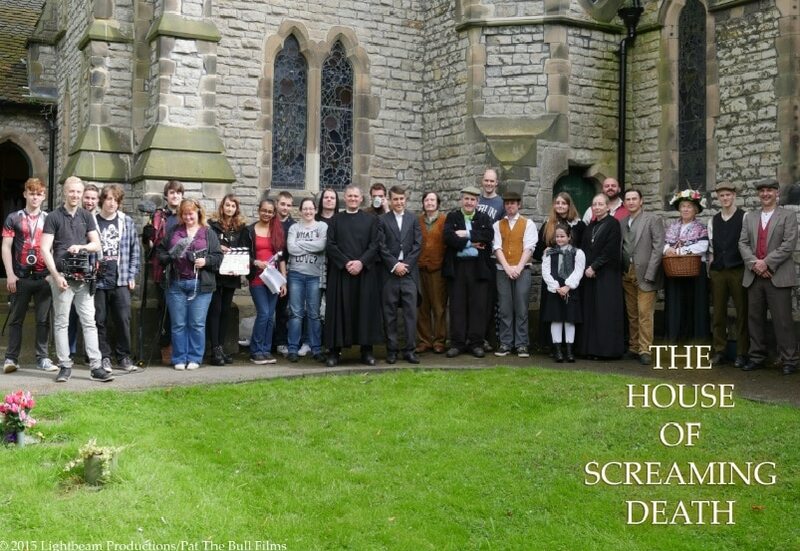 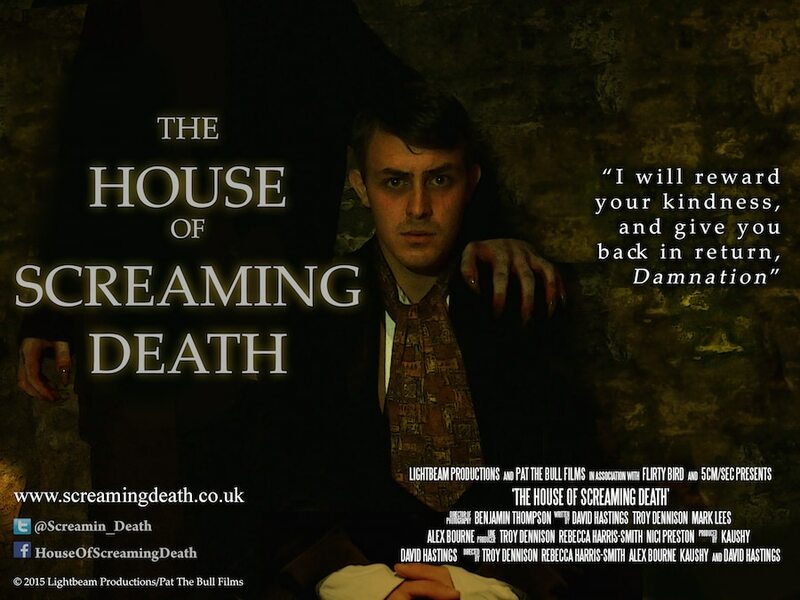 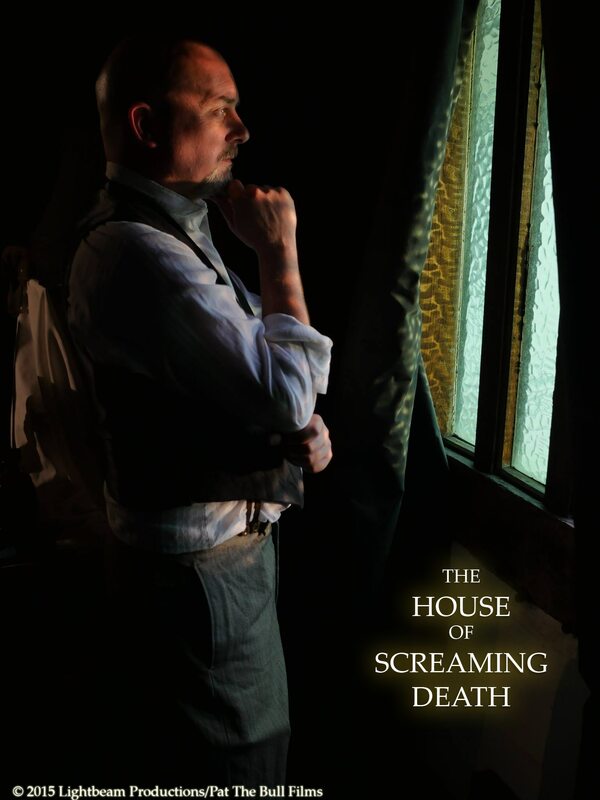 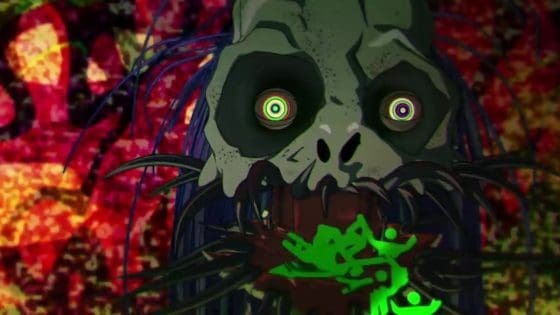 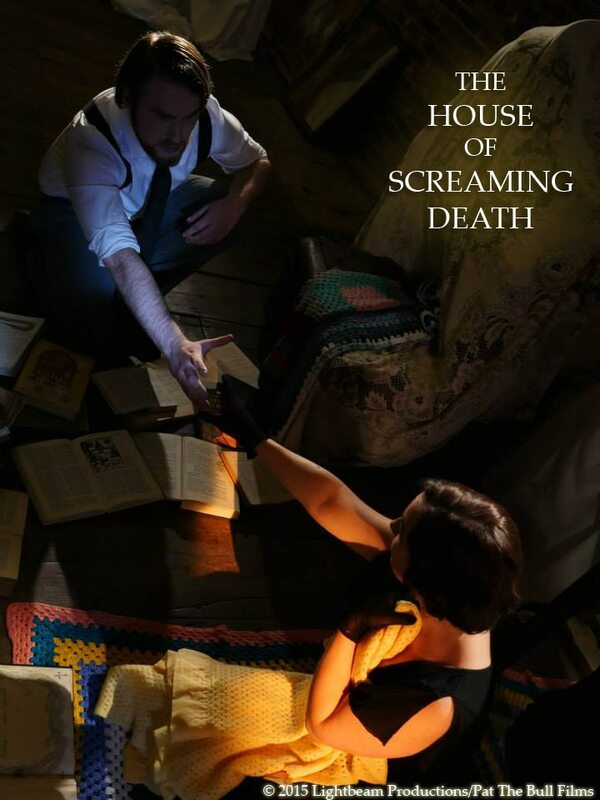 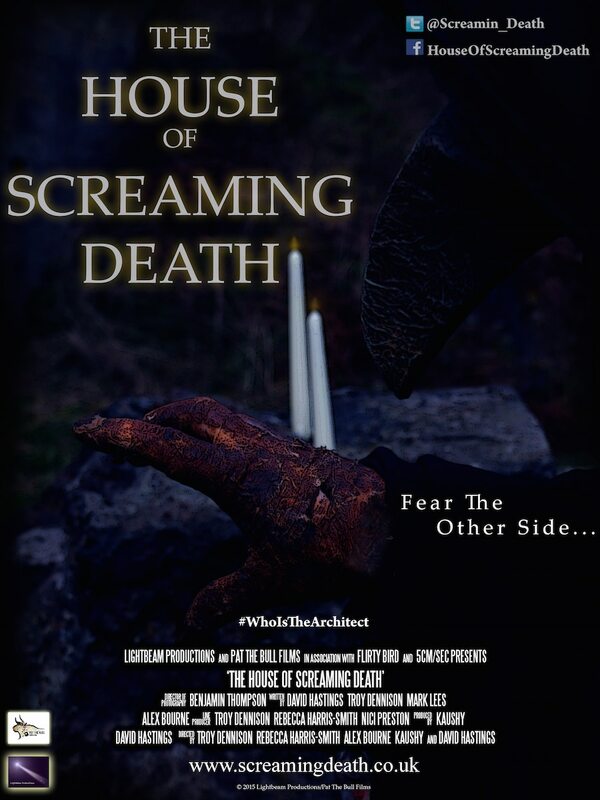 The upcoming British horror anthology The House of Screaming Death has officially wrapped the first phase of production. 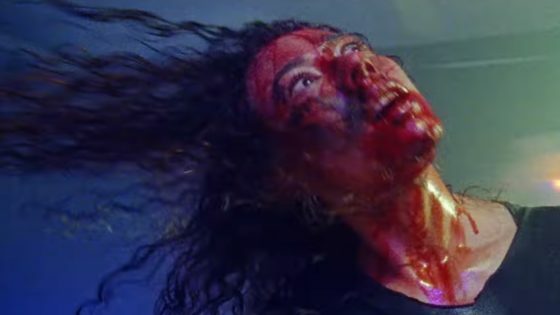 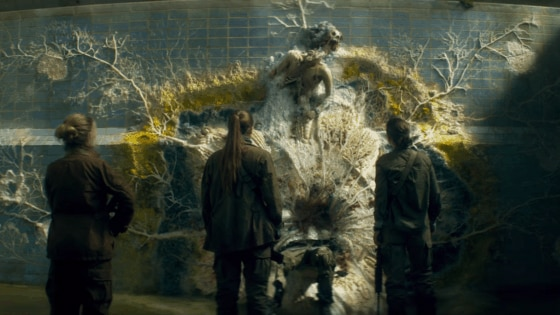 To celebrate this occasion, the filmmakers have decided to share a plethora of images from the flick. 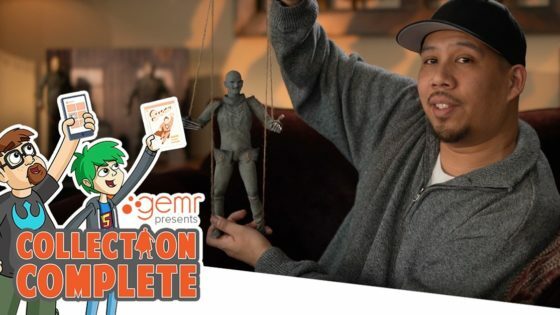 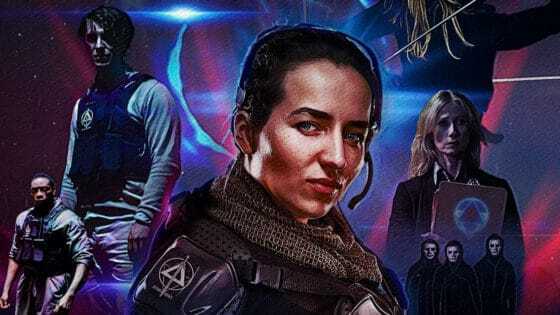 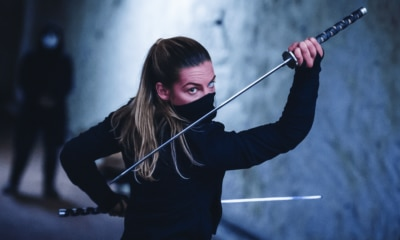 Producers Kaush Patel and Dave Hastings of Lightbeam Productions wrapped everything up in just 23 days, thanks in part to their “amazing” cast and crew. 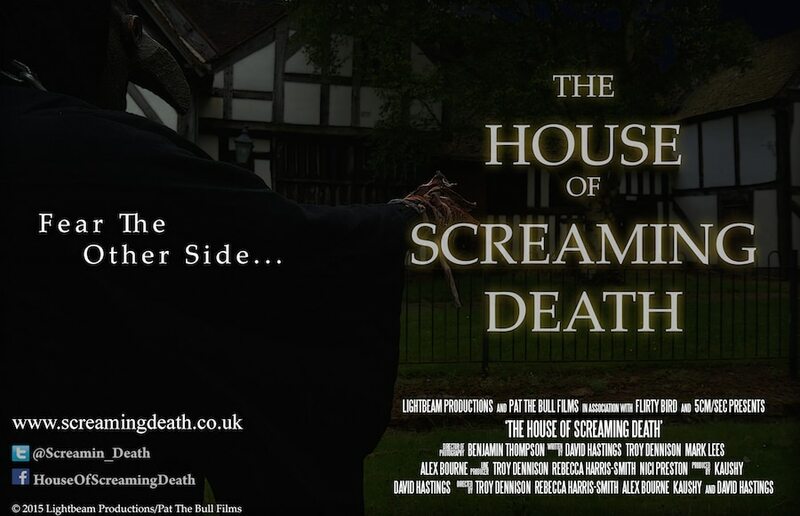 The House of Screaming Death stars Charlie Clarke, Andy Simon, Tom Loone, Sha’ori Morris, Kiah Reeves, Chris Lines, Tony Gibbons, Cameron Moon, Sarah Gain, Brett Dewsbury, Theresa Roche, and Richard Buck. 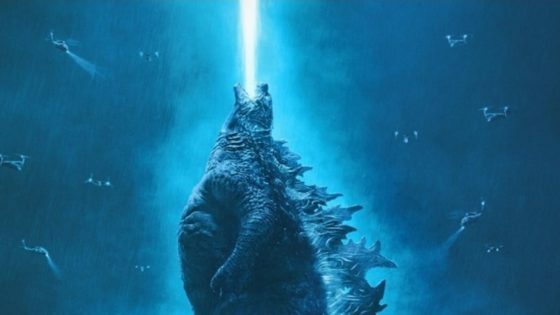 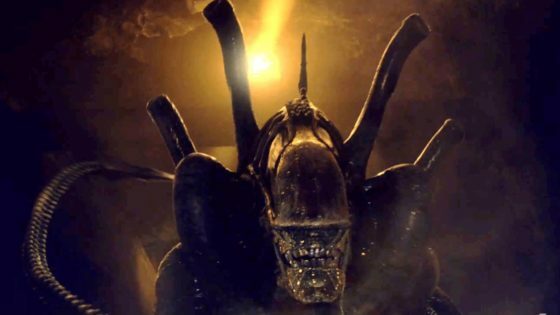 If all goes well, the movie should arrive at some point next year. 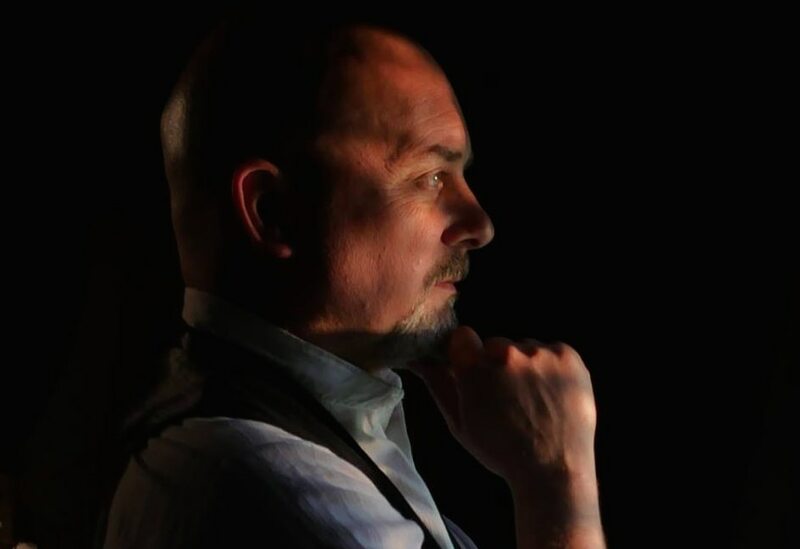 In the meantime, stay up-to-date with the flick by heading over to the official website.